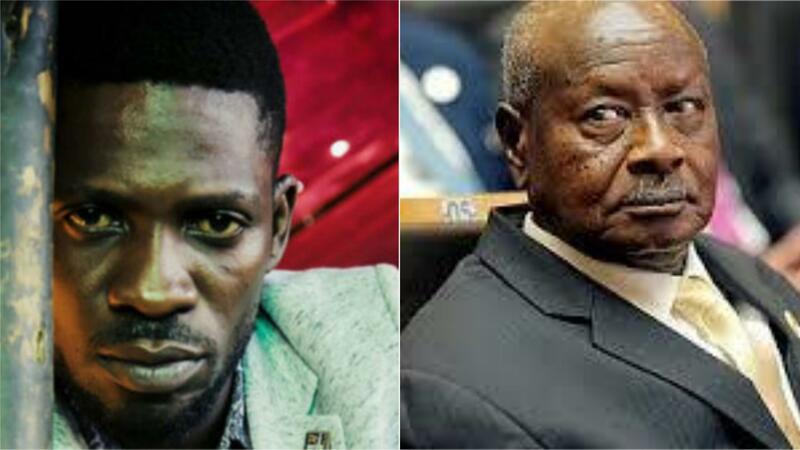 KAMPALA – Parliamentarian and musician Robert Kyagulanyi commonly known as Bobi Wine has confirmed that he could likely challenge the sitting president Yoweri Museveni when next presidential polls are held). “We have many Ugandans registered as voters and overwhelming Museveni looks like our only way out,” Bobi Wine who is on an international tour told the US-channel, CNN..
Museveni by virtue of his age would have been ineligible when polls are next held. MPs in December 2017 extended the terms of office for the president and the parliament from five years to seven years. The extension will take effect with the ongoing tenures which started in 2016 and is expected to end in 2023 instead of 2021. Bobi Wine, whose red beret People Power movement gave the government a hard time through 2018. The movement continued its march to what it said is “freedom” from government.